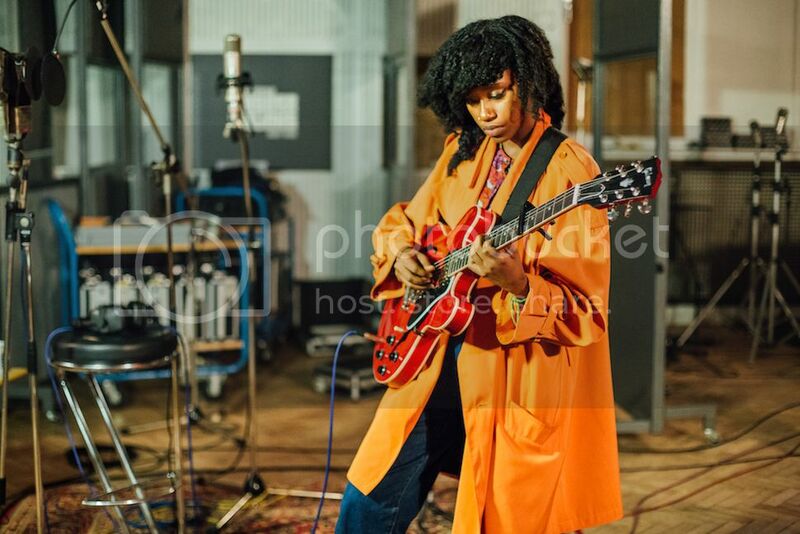 Denai Moore celebrates the release of her brilliant debut album Elsewhere in the US today. 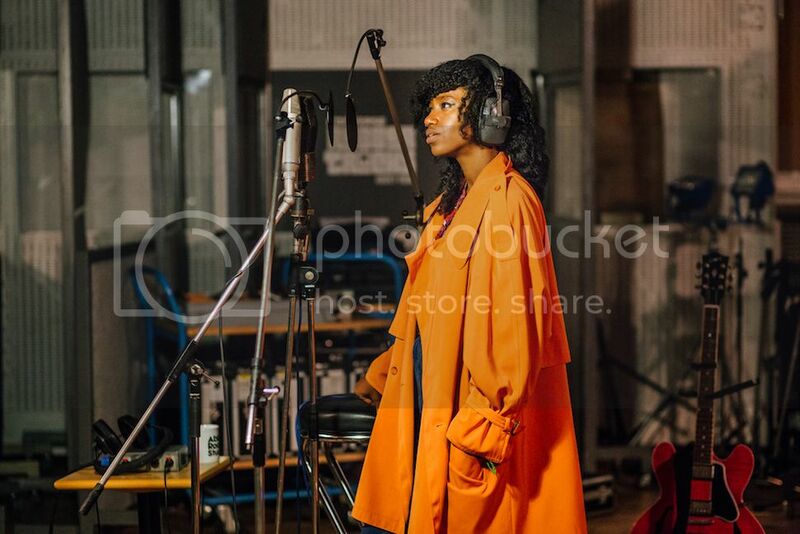 Watch the video below and witness the talent at play in the beautiful surrounds of Abbey Road Studios. 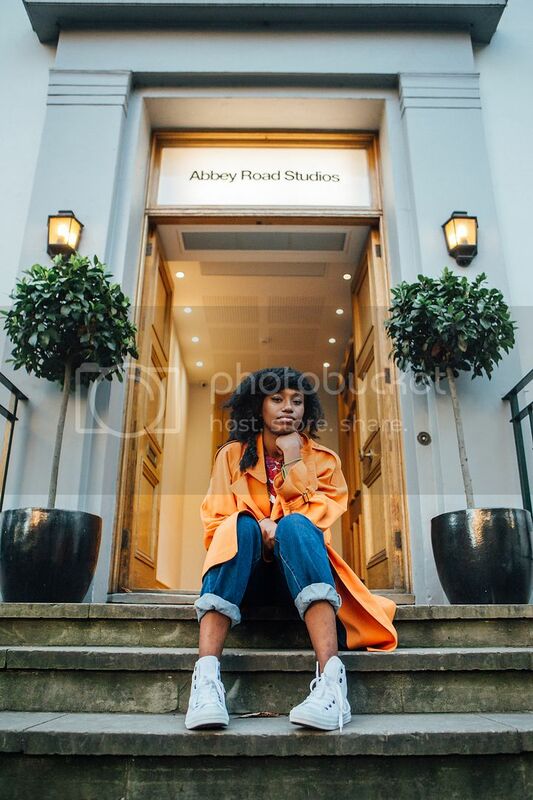 Denai Moore recently spent some time at Abbey Road Studios as part of the Converse Rubber Tracks project, which included a surprise visit from talented British songwriter and producer, Kwes. The Rubber Tracks global studio takeover is giving 84 emerging artists a unique opportunity to record in some of the most famous studios in the world. 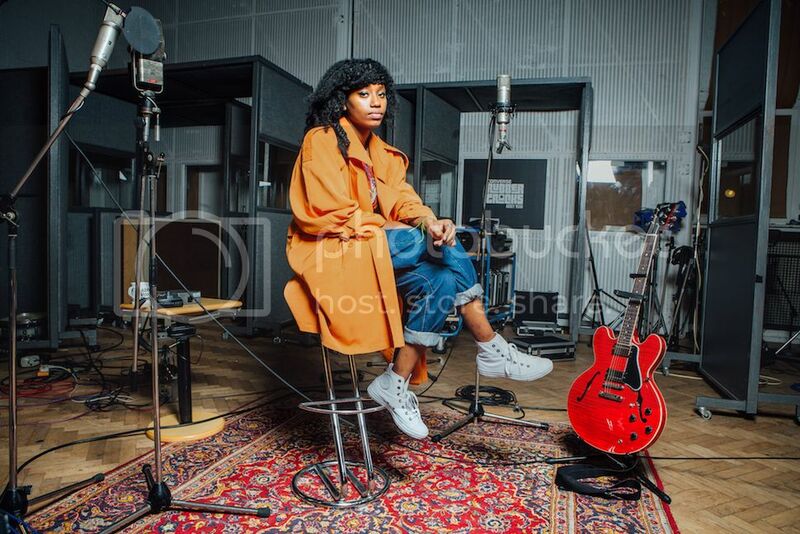 We teamed up with Converse and sent our film team to Abbey Road to capture some of the magic. The session/interview was recorded by 405tv's Stephen Bevan and Tim Boddy.